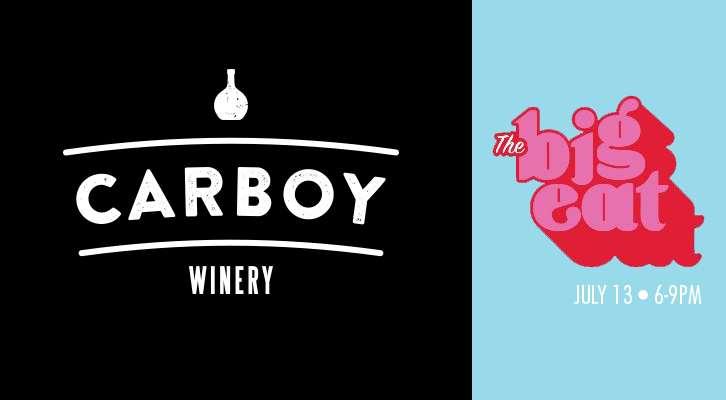 Our sister winery Carboy is going to be at The Big Eat on July 13th from 6 to 9pm! The Big Eat showcases Denver’s top independent restaurants, distilleries, breweries and wineries. Carboy will be the only winery there. Stop by and enjoy this awesome local event!